Law enforcement use of one tracking tool, the cell-site simulator, to track a suspect's phone without a warrant violates the Constitution, the D.C. Court of Appeals said Thursday in a landmark ruling for privacy and Fourth Amendment rights as they pertain to policing tactics. The ruling could have broad implications for law enforcement's use of cell-site simulators, which local police and federal agencies can use to mimic a cell phone tower to the phone connect to the device instead of its regular network. 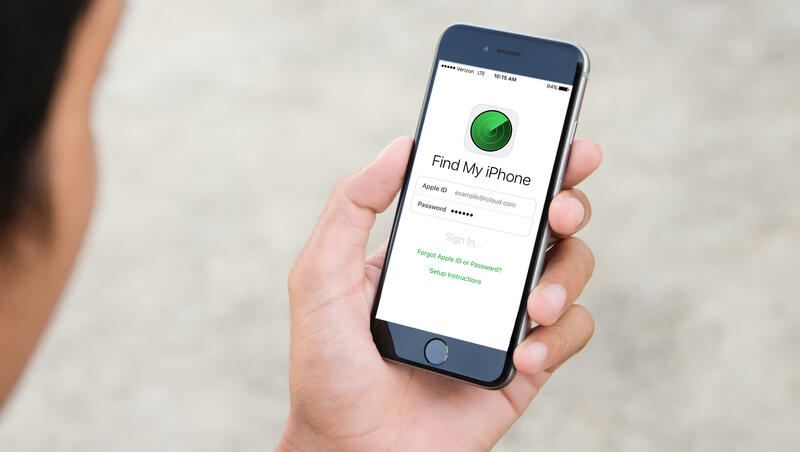 In a decision that reversed the decision of the Superior Court of the District of Columbia and overturned the conviction of a robbery and sexual assault suspect, the D.C. Court of Appeals determined the use of the cell-site simulator "to locate a person through his or her cellphone invades the person's actual, legitimate and reasonable expectation of privacy in his or her location information and is a search." The Fourth Amendment guarantees, "The right of the people to be secure in their persons, houses, papers, and effects, against unreasonable searches and seizures, shall not be violated, and no Warrants shall issue, but upon probable cause, supported by oath or affirmation, and particularly describing the place to be searched, and the persons or things to be seized." D.C. Metropolitan Police's use of such cell-site simulator technology to nab suspect Prince Jones in 2013 "violated the Fourth Amendment," the court decided against the U.S. government on Thursday. A December 2016 report from the House Oversight and Government Reform Committee found U.S. taxpayers spent $95 million on 434 cell-site simulator devices between 2010 and 2014, with the price tag for a single device hovering around $500,000. "While law enforcement agencies should be able to utilize technology as a tool to help officers be safe and accomplish their missions, absent proper oversight and safeguards, the domestic use of cell-site simulators may well infringe upon the constitutional rights of citizens to be free from unreasonable searches and seizures, as well as the right to free association," the report said. Under former Attorney General Eric Holder — under some pressure from Congress — the Department of Justice in 2015 issued a policy that federal authorities could only use cell-site simulators with a warrant. But that policy was never inked into law, and policies can change. Attorney General Jeff Sessions' tough-on-crime stance has worried some privacy advocates as to how he might use tools like cell-site simulators.